The Board of Trustees, members of the Executive Council as well as Associates of WIMBIZ (Women in Business) have gone on Instagram to congratulate their Executive Council Chairperson Aishah Ahmad, on her nomination by the President of the Federal Republic of Nigeria as the Deputy Governor, of the Central Bank of Nigeria. President Muhammadu Buhari has appointed Mrs. Aishah Ahmad, as Deputy Governor of the Central Bank of Nigeria. According to a statement on Thursday by his Special Adviser on Media and Publicity, Mr. Femi Adesina, the President had presented Ahmad to the Senate for confirmation. She would replace the former Deputy Governor, who retired early this year. 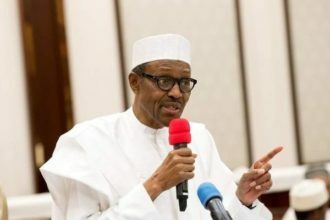 The presidential spokesman added that Buhari had written the Senate, seeking the confirmation of the appointment of members of the Monetary Policy Committee of the CBN. A banker and investment adviser, Ahmad has over 20 years certified experience with global financial institutions such as Stanbic IBTC Bank, Zenith Bank PLC and Bank of New York Mellon among others. Management from the Cran?eld School of Management (UK). She is a Chartered Alternative Investment Analyst (CAIA) and she holds the prestigious Chartered Financial Analyst (CFA) designation. 1. 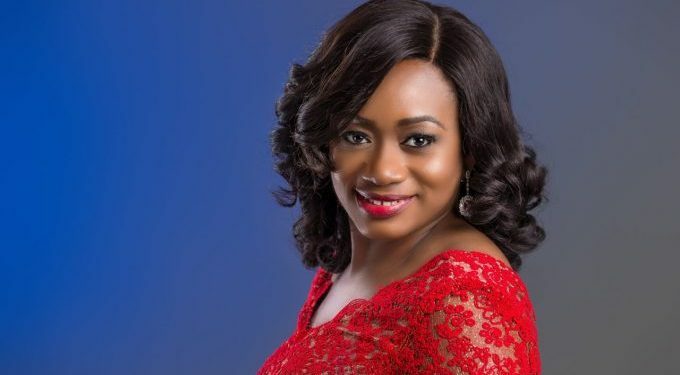 Aishah Ahmad had her first degree in accounting from the University of Abuja. 2. Aishah is married to Brigadier General Abdallah A. Ahmad. 3. Aishah is 40 years old and has two children. 4. Hillary Clinton is her role model. 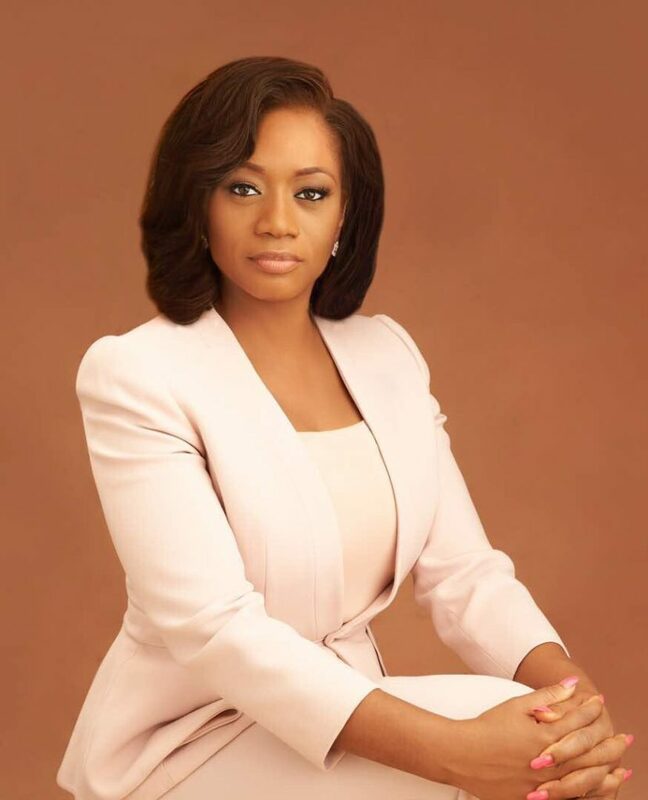 5.She also holds several master’s degrees a Master of Business Administration, MBA in finance from the University of Lagos and a Master of Science, MSc in Finance & Management from the Cranfield School of Management in the United Kingdom. 6. She has 20 years banking and investment experience. 7. She is a chartered Alternative institute Analyst (CAIA) and a Chartered financial Analyst (CFA). 8.She is the executive council chairperson of WIMBIZ (Women in Business). 9.She is among the board of members SOS children’s hospital . 10. She was the executive Director at Diamond bank PLC before her new appointment.